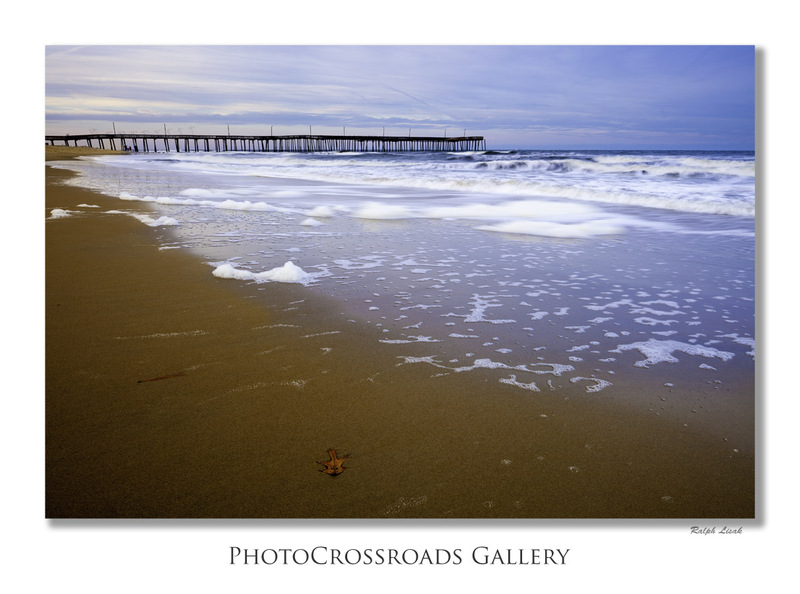 What’s with the title of this blog: “Photocrossroads: at the intersection of photography and technology” ? Well, I guess it is my attempt to give a reader an idea what he/she/it may find here. So, it is about the crossroads that we, photographers, constantly encounter in pursuit of our passion. Whether we like it or not, at every step we are facing: choices, decision points or simply crossroads, with regards to photography. Those may be technical choices or artistic ones but there is no hiding. We have to face them. As I’ll be going through my own decisions/intersections/crossroads (hopefully not on red lights), I will try to cover some topics that in my opinion you may find interesting and/or educating and/or amusing. “Hopefully” is the key word here. So now a few words about the principal contributor to this blog. My name is Ralph (a.k.a. Rafal) Lisak. I was born and raised in Warsaw, Poland. I moved to Canada in 1990 where I live to this day in Missisauga, Ont. My background is in electrical engineering, microelectronics to be more specific. I’ve been working in the area of semiconductor Integrated Circuits (you know, those little, tiny chips that power your cameras, iPhones, laptops and such) for my entire professional life and I guess, this explains my interests in technology. In other words, this is something I know quite well. Interest in photography came later in my life but this is a story for another post. Perhaps I will get to write it during those long, Canadian winter evenings. There will be plenty of them around February; you know those days: -35C, gale force winds, snow, etc. The things that bring smile to faces of all true Canadians. Just a few words of the image in this post. It was taken back in December 2011 in Virginia Beach. My wife and I were spending Christmas in Williamsburg, VA and I decided to rent Canon 24mm Tilt-and-Shift lens for the trip to play with. I liked the options that this lens brings to photography but was a bit reluctant to part with quite a significant chunk of money without knowing if it delivered on the promise. I’m happy to report that I liked it a lot and bought this lens a few months later. Now, I’m saving money for the 90mm Tilt-and-Shift which should open even more creative options than the 24mm one does and can’t wait for Canon to release an updated version.